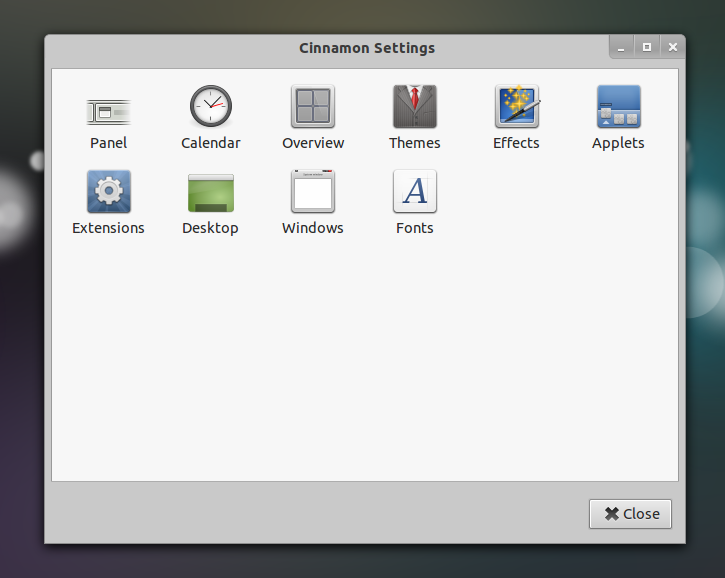 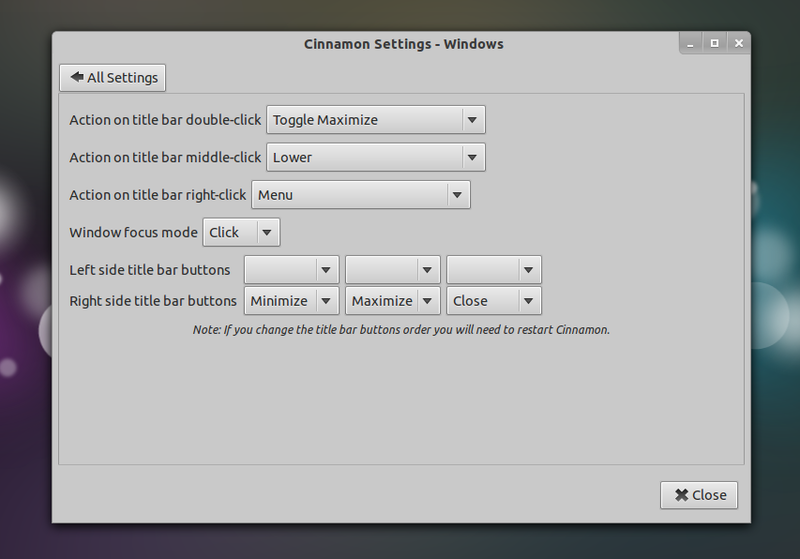 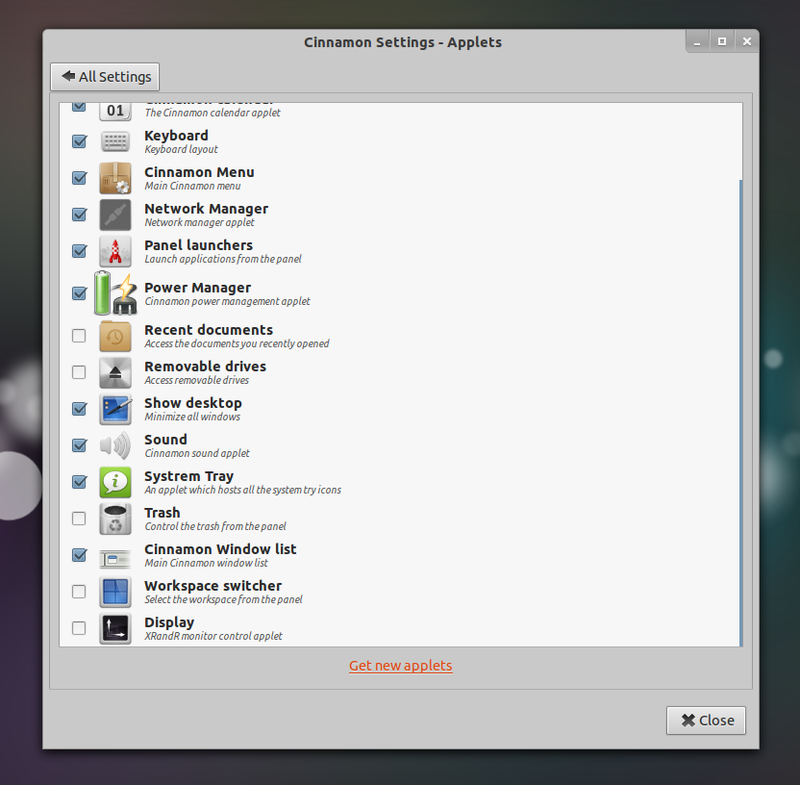 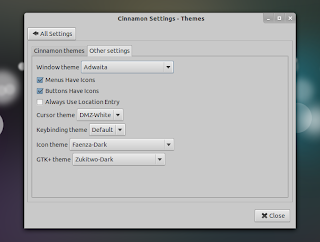 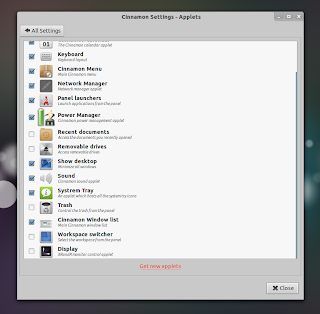 To install Cinnamon in your Linux distribution, check out THIS page. 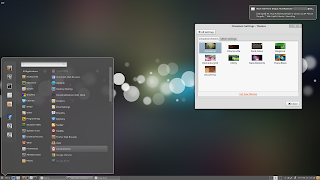 Ubuntu users can install Cinnamon using a PPA. 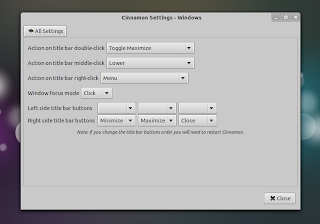 However, at the time I'm writing this, the PPA hasn't been updated with the latest Cinnamon 1.3 - if you can't wait, you can manually download the .debs: Muffin (required dependency) and Cinnamon. For more themes, applets and extensions, visit the Cinnamon website.